Mughlai food is known for its richness. It is famous for the exotic use of spices, dried fruit and nuts. But nothing can be more delicious if prepared with fresh spice mix, I always prefer to blend fresh at the spot. 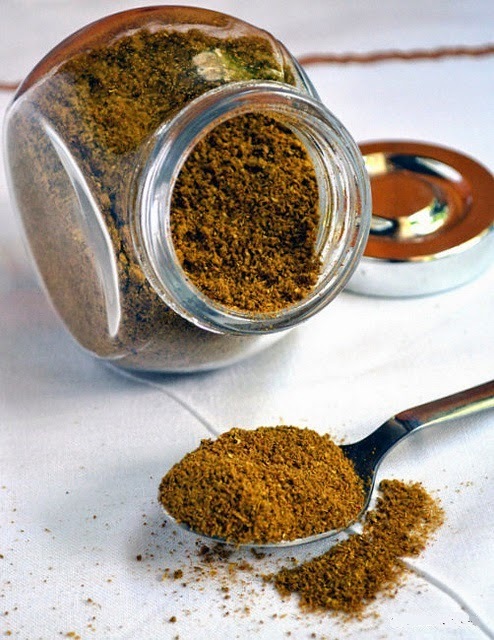 Here is basic recipe for mughlai spice mix. Roast ingredients in dry pan and let it cool. Grind roughly then store in an airtight container in a cool, dark place, about 1 month at room temperature or about 1 year in the refrigerator.